The college football world was privy to one of the season’s best games this past Saturday when the No. 1-ranked Alabama Crimson Tide headed to Baton Rouge to take on the then-third ranked LSU Tigers. An all SEC battle, this rivalry game was about more than just bragging rights. The winner would have pretty much locked up a spot in the College Football Playoffs. 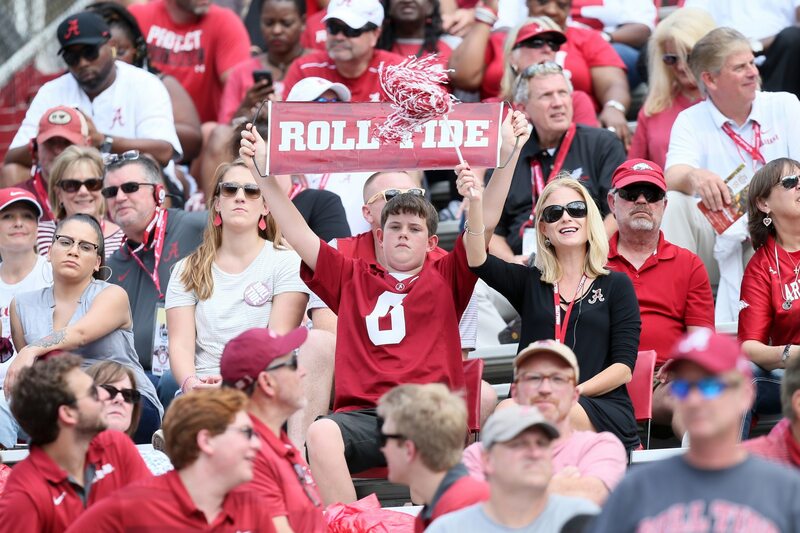 In the end, Alabama came out on top by the score of 29-0. But that’s not the story here. Instead, it’s all about a fight that broke out between the teams fans at Tangipahoa Parish bar in Louisiana after the game. Rooting on his Crimson Tide, 46-year-old Robert Bowers was knocked unconscious during a fight with two LSU fans. Now, according to Bowers’ family, the man has died from said injuries. Bowers himself had just attended the game at Tiger Stadium earlier in the day. That’s just some horrible news right there. You don’t expect something like this to happen. Sports are expected to be an outlet for fans. Fun times. Not something tragic like this. The men who allegedly attacked Bowers, Azia Crockett and Ryan Anthony, have been arrested and charged with manslaughter.